Ascot Racecourse is the major racecourse in Perth and hosts race meetings every week through the summer months from October to April. 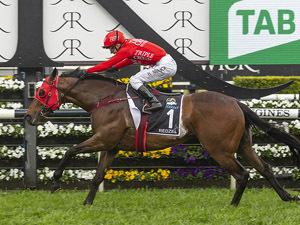 Perth’s major races are run at Ascot in November, December and January including the Perth Cup, Railway Stakes, Winterbottom Stakes and Kingston Town Stakes. Ascot racecourse is located 10km east of the Perth CBD and has been the home of the Western Australian Turf Club, now operating as Perth Racing, since it held its first race meeting in 1853. Perth Racing's head office Lee-Steere House is located opposite Ascot racecourse and is named in recognition of the contribution the Lee-Steere family has made to WA racing. 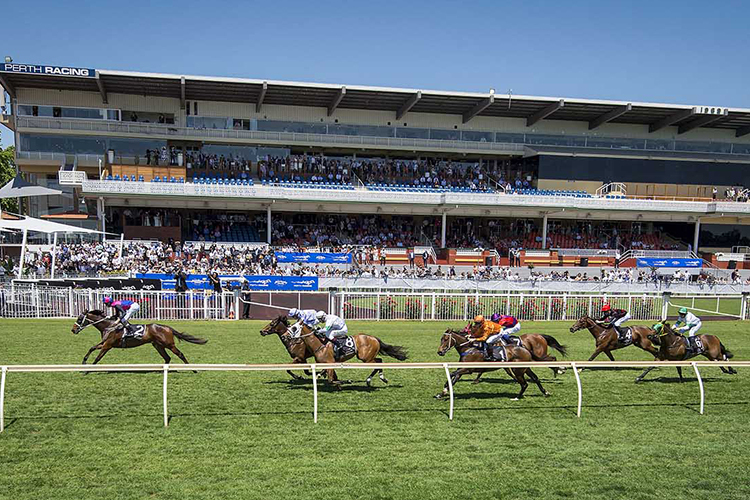 Perth Racing is the only metropolitan race club in Western Australia and also manages Perth’s other racing venue at Belmont Park with both courses hosting a total of 90 meetings per season. Bordered by the Swan River, Ascot racecourse is also a major training facility with more than 500 horses in training with local trainers. A feature of Ascot racecourse is an imposing statue of Perth champion, a two-time WS Cox Plate winner known locally as the Fighting Tiger. The circumference of Ascot racecourse is 2022 metres with the straight measuring 300 metres and slight incline to the finish. 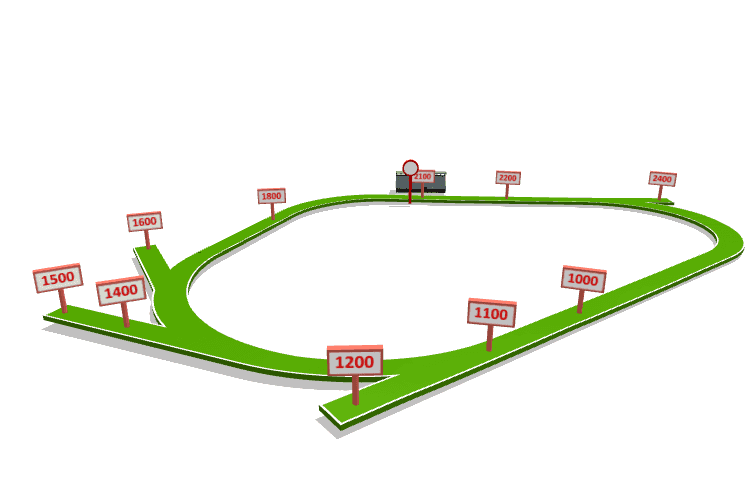 Ascot is a triangular course with three distinct turns including a sweeping curve from the 1600m to the 1000m. 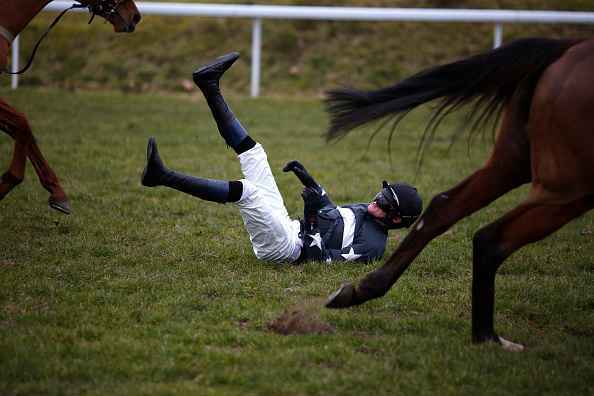 Races at Ascot Racecourse are held over distances from 1000m to 2400m starting chutes for races over 1200m, 1500m and 1600m. There is a straight run of 450m from the 1200m start to the start of the home turn but Inside barriers having a slight advantage in most races up to 1600m.